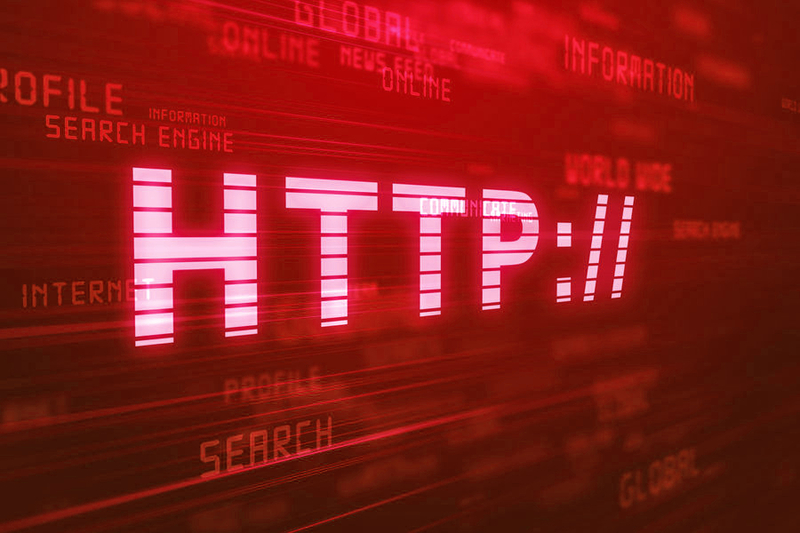 HTTP, the Hypertext Transfer Protocol, is the application layer protocol that is used to transfer hypermedia on the Web. HTTP is the foundation of data communication for the World Wide Web. Hypertext is a structured text that uses logical links between nodes containing text. HTTP is the protocol to exchange or transfer hypertext. Development of HTTP was initiated by Tim Berners-Lee at CERN in 1989. However, the picture is still not complete, as the browser can't read the document directly from the disk where it's stored. To read the document, must run it on a web server. A web server is just a computer program that hears the requests from browsers and then executes them. So what happens next is that the browser contacts the server and requests that server deliver the document. The server then gives a response which contains the document, and the browser happily displays the content to the user. The server also tells the browser, what kind of document it sending (Like HTML, PDF, TXT etc.) and the browser shows the document with the program it was configured to use for. The browser will display HTML documents directly, and if there are references to images, Videos, sound clips etc. then the browser has been set up to display by requesting them from the servers. These will be separate requests and add additional load on the server and network. When the user follows another link the whole sequence starts again. HTTPS denotes the use of HTTP with SSL (Secure Socket Layer) protocol or its successor protocol Transport Layer Security (TLS), a transport-layer protocol. Either of these protocols, which use encryption, can be used to create a secure connection between two machines. The browser uses SSL or TLS when connecting to a secure part of a website indicated by an HTTPS URL, that is, a URL with the prefix https://. The browser then uses HTTP to send and receive requests over this secure connection.